BROOKLYN -- To say Markelle Fultz had a bounce to his step isn't such an understatement. Fultz, who was selected No. 1 overall by the Philadelphia 76ers in Thursday night's NBA draft, wore shoes made of - what else? - basketballs to Barclays Center for the festivities. 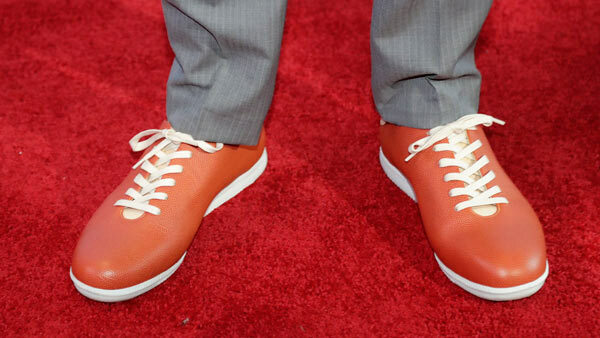 The former Washington star had promised to make a shoe statement. He did manage to create a buzz. 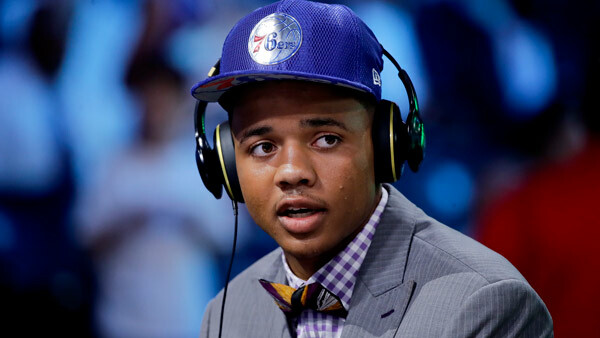 The Philadelphia 76ers have put The Process in the hands of Washington guard Markelle Fultz.